That's a pretty good way to get to know you better. Thanks for sharing. Thanks for sharing. I so love read and purple too. I enjoyed reading that. 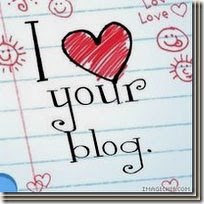 Thanks for visiting my blog yesterday on WTBAY day.